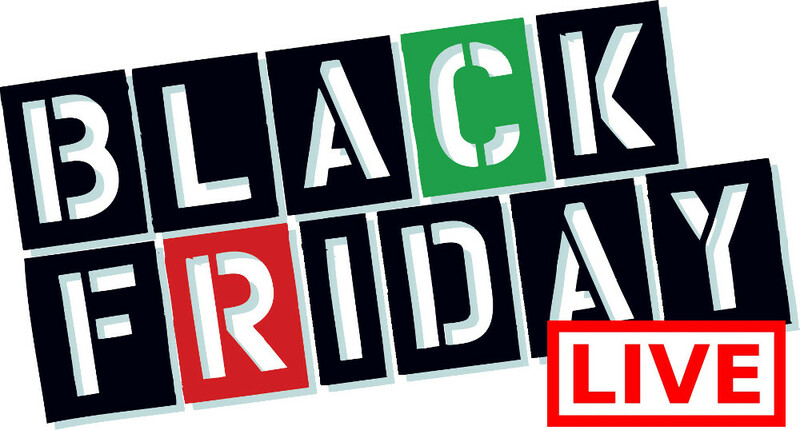 HMV Canada has announced their Black Friday Canada 2014 sales and deals! 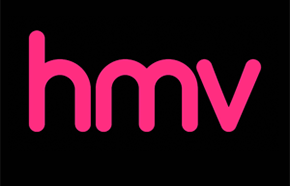 You can shop at HMV starting on Thursday November 27th, 2014 and enjoy their Black Friday Canada 2014 sale event! You will be able to save up to 75% off select items, while quantities last. This offer is valid in stores only. 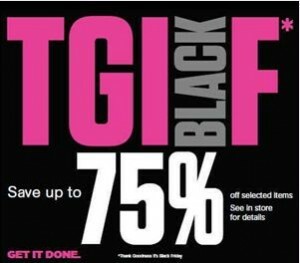 TGI(Black)F! HMV Canada carries everything from music, film and tv, headphones, gifts, collectibles, apparel and more! If you are looking for a Christmas Gift for the music fanatic in your family, then this might just be the perfect place to shop. They also have a ton of Disney Movies that I never seem to be able to find at other stores like Walmart and Target. Enjoy! Click here to find an HMV Store near you to enjoy these Black Friday Canada 2014 Sales and Deals. See in-store for more details. This HMV sale runs Black Friday, November 29th 2013 while quantities last.